2018 has a great year for Port Harcourt breed singer Duncan Okechukwu Wene Mighty simply known as Duncan Mighty. The singer and music producer has enjoyed a massive comeback in the history of comebacks. 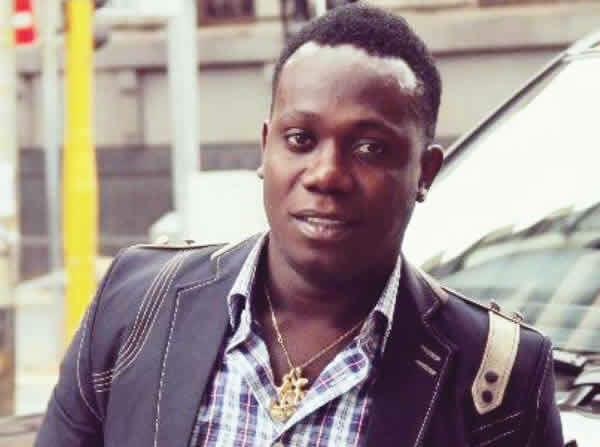 Duncan Mighty went from being just a Port Harcourt music legend to being about the hottest artiste to feature on the mainstream Nigerian contemporary music scene. Wene Mighty has easily become one of the most featured artistes this year and already a candidate for ‘Artiste of the Year’. NaijaMusic has decided to rank the top Duncan Mighty 2018 collaborations from best to worst. 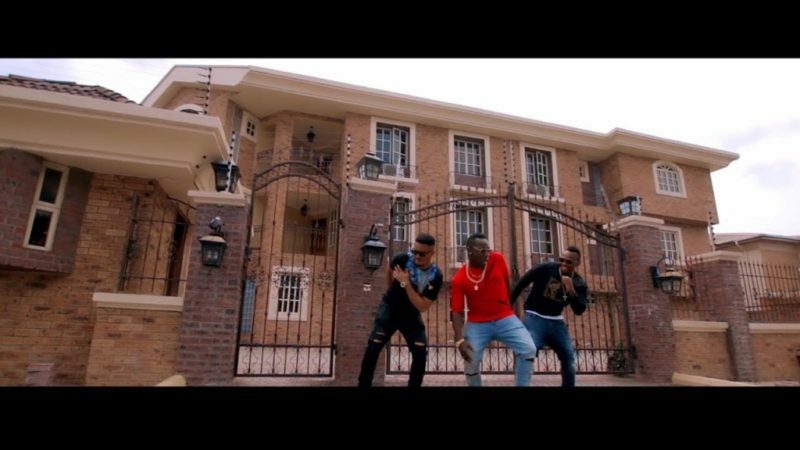 Like it has been reported everything changed when Duncan Mighty pulled Wizkid in on his song ‘Fake Love’. The tune was well received as it went on to top music charts and countdown. This song is the single reason the Port Harcourt first is the rave of the moment. 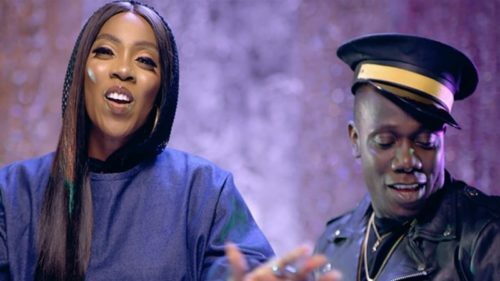 The biggest lady in Nigerian contemporary music and Afrobeat Tiwa Savage carved in a collaboration with the in form Duncan on a song titled ‘Lova Lova’. This became an instant banger for both parties as fans fell in love with the tune almost immediately. Since release the song has scored millions on YouTube. 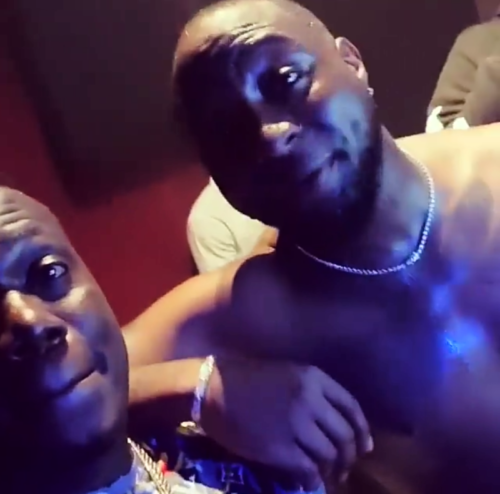 Another Duncan Mighty collaboration that was well publicized, Davido’s DMW decided to tap into the success of the raving music star. He was featured on ‘Aza’ produced by Fresh VDM. Duncan sang sparingly on the track and that’s about all he needed to do. Aza is top three. This tune should be one of the first collabo Duncan Mighty made on his visit to Lagos. 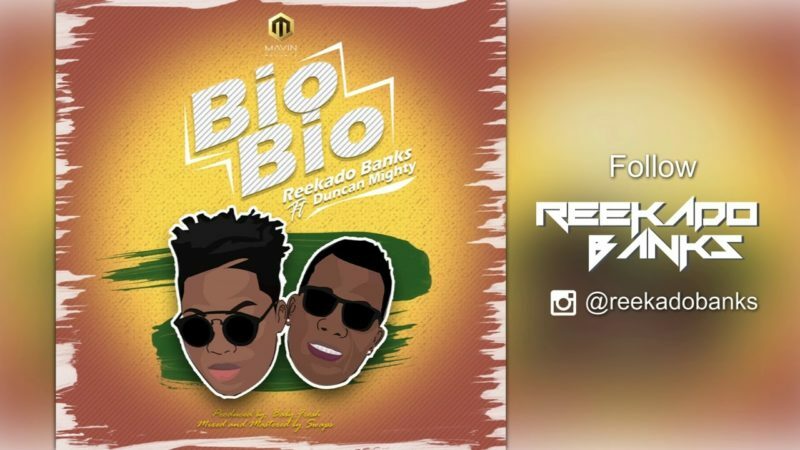 Mavin Records Reekado Banks teamed up with Wene Mighty to make ‘Bio Bio’. The tune was well received by fans as the Port Harcourt first son continued his strong form. Superstar disc jockey, DJ Xclusive hopped on the trend even as shaku shaku was inevitably fading away. 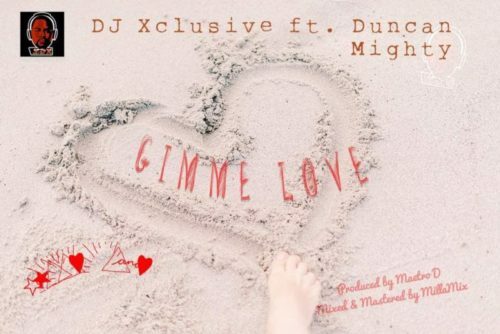 ‘Gimme Love’ sees the rave of the moment tell a beautiful love story on the track. Duncan blessed the song with his hit verses. This is top 5. 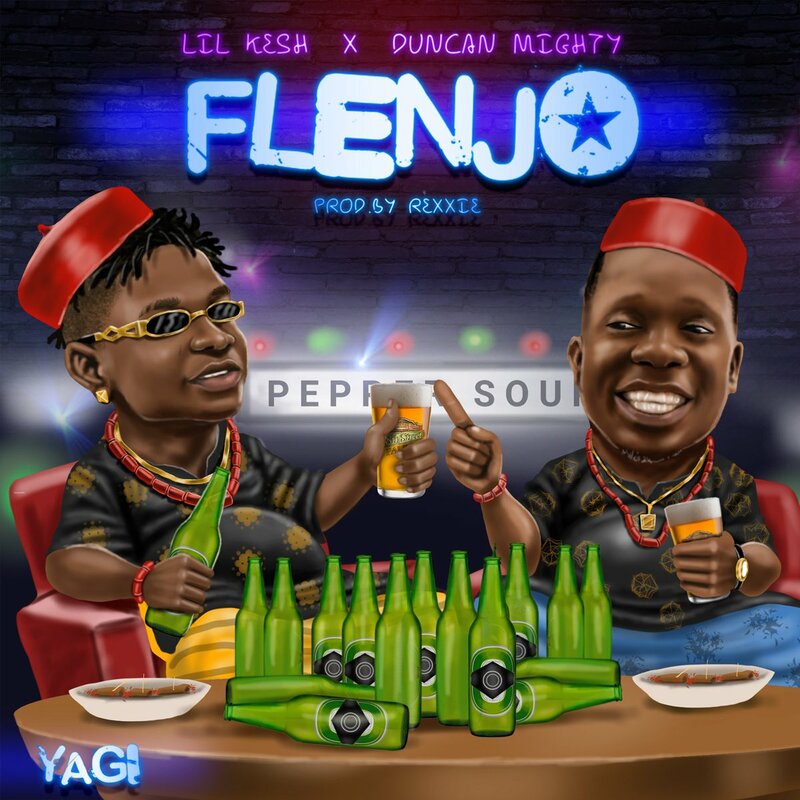 ‘Flenjo’ is a feel good tune from Lil Kesh with one of the finest talents from the South-South. Basically Duncan Mighty and Lil Kesh had a fun evidently while making the song. It was produced by Rexxie it’s fresh and trending. 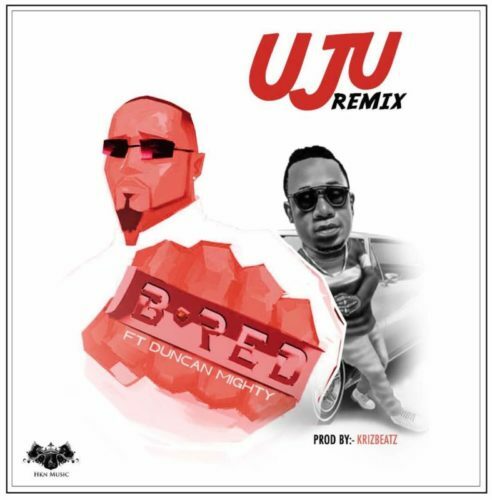 HKN frontline artiste B-Red decided to remix his hit song ‘Uju’ and who else could he think of? You guessed right, he brought in the music king from Port Harcourt to spice things up on the jam. Thumbs up Duncan. 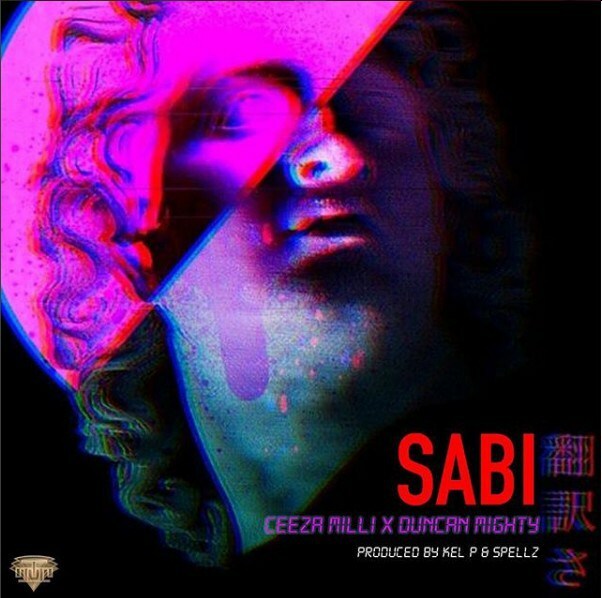 Aristocrat music star Ceeza Milli made a sweet mid tempo jam with the king Duncan on ‘Sabi’. This another collabo that most not be slept on as it’s super cool. According to the music duo Bracket they had always been in talks with Duncan Mighty for a collaboration but that didn’t work out until recently. The three artistes come through on a song made about a love interest ‘Chinelo’. This is number 9 on the ranking. 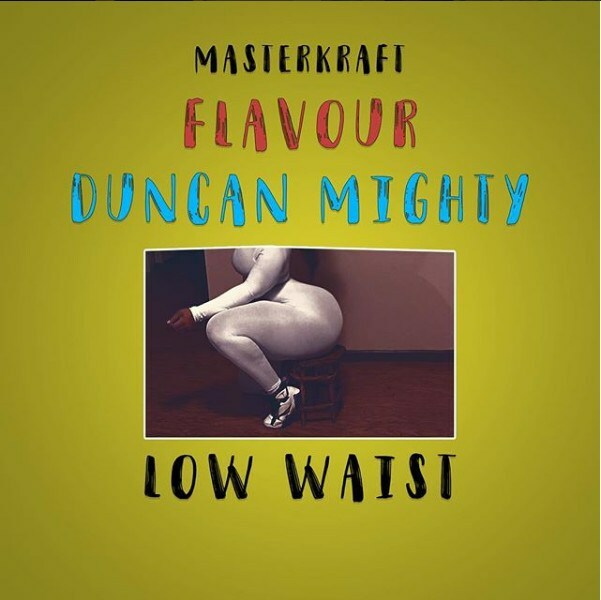 Super music producer also exploited the Duncan Mighty sound as he brought the singer on board on a song titled ‘Low Waist’. Highlife singer Flavour was also on as a sidekick on the tune.